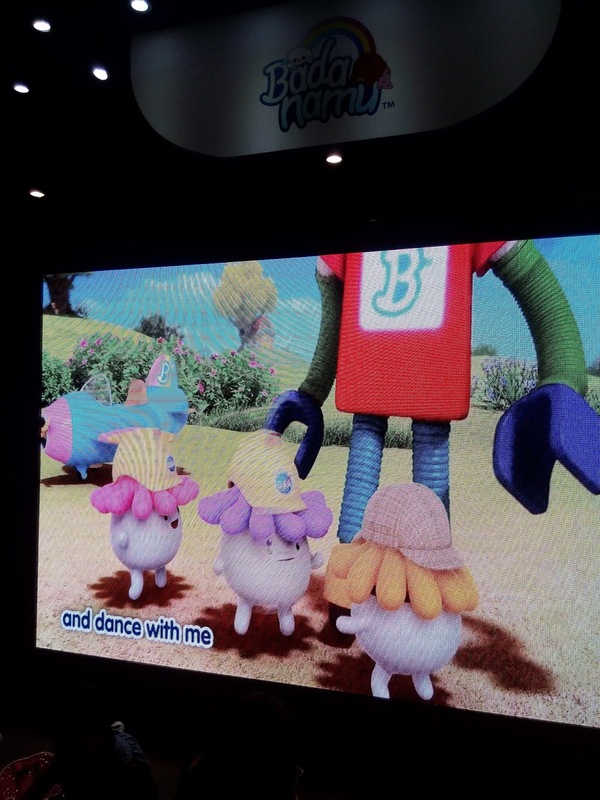 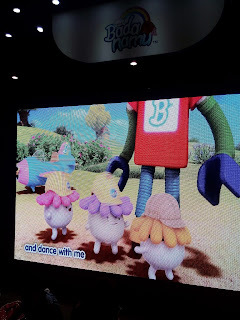 my son loves all the badanamu character, BADA is main character he is furry fluffy cat he dancing in a beat, my son watched Bada and friends at YouTube. 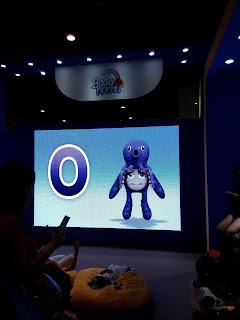 when we arrived at the event he's bit sleepy but when he heard the songs of Badanamu he became excited, he love's awesome alphabet songs and color songs of BADANAMU . 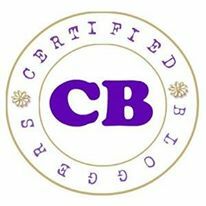 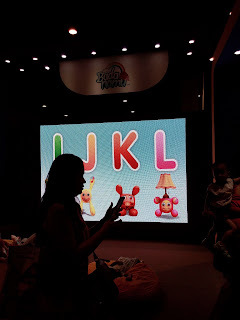 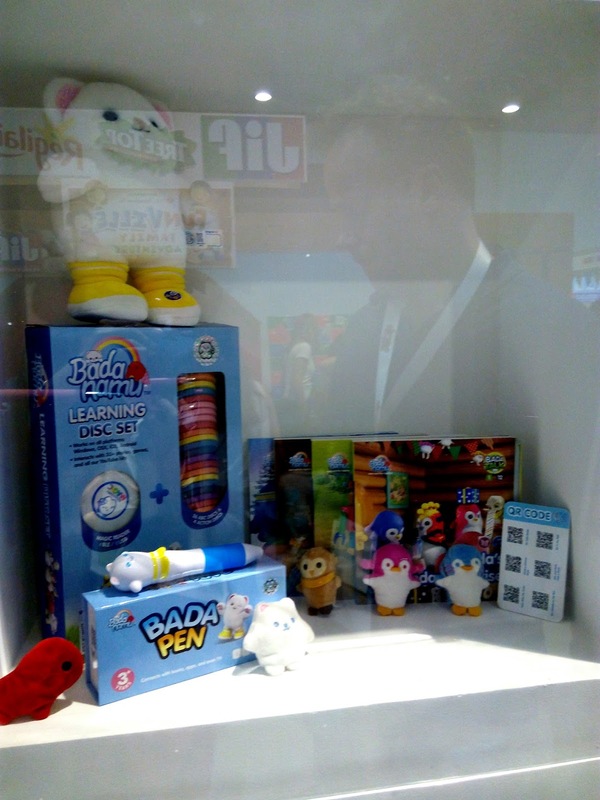 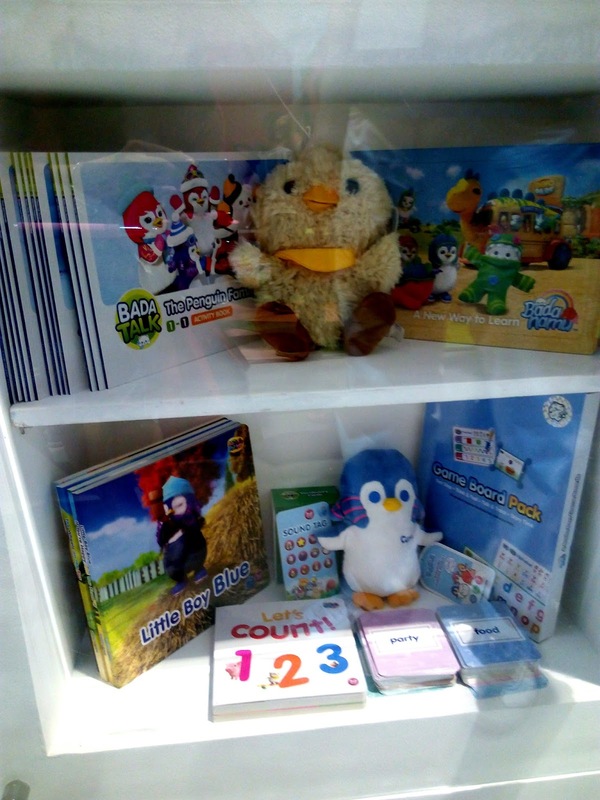 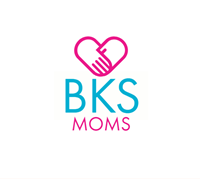 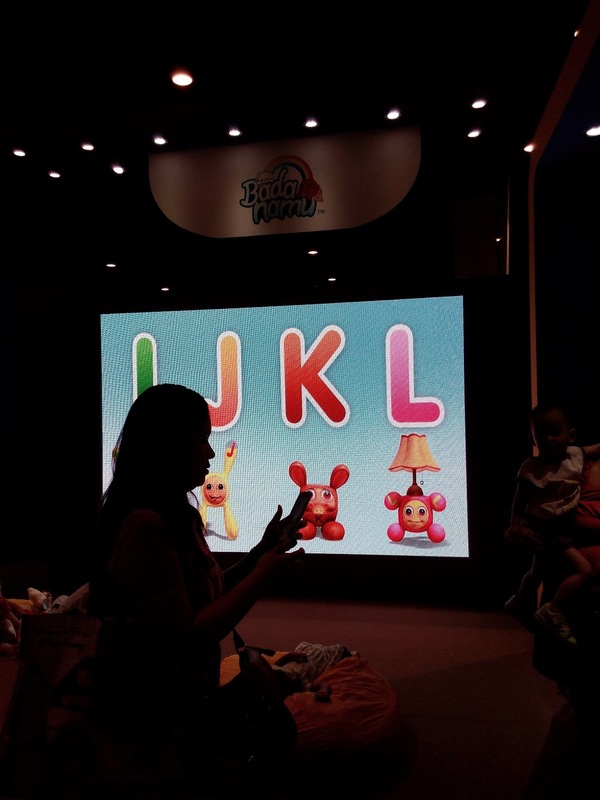 i checked their educational and learning materials it would really help my 2 yrs old my son to familiarize colors and numbers they have also a lots of interactive materials the would really help our kids. 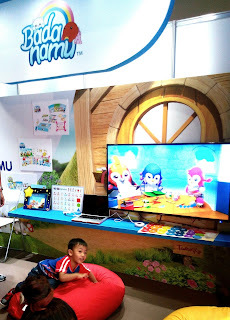 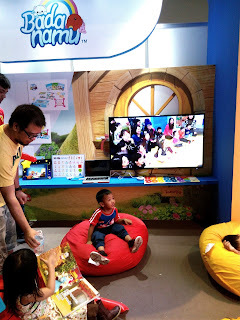 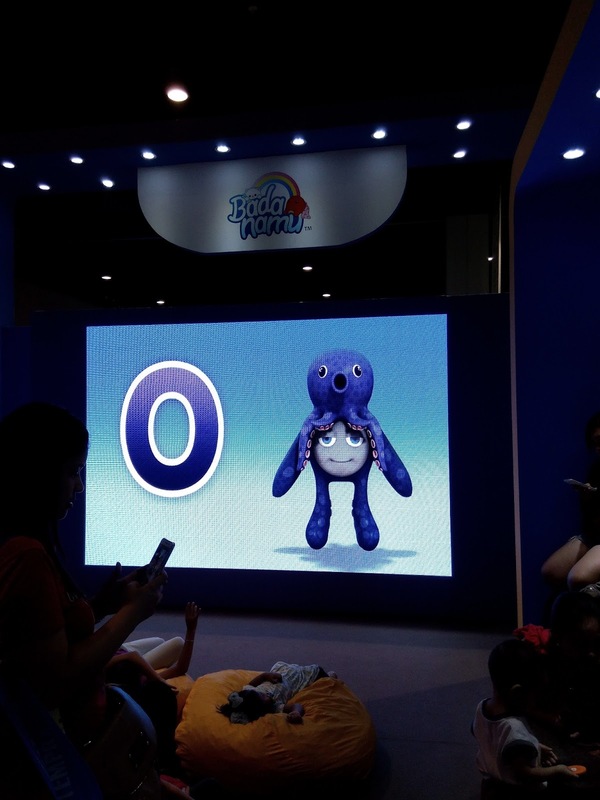 my son stay for almost 2 hrs at Badanamu booth, he really enjoyed watching video and other the activities with the other kids. 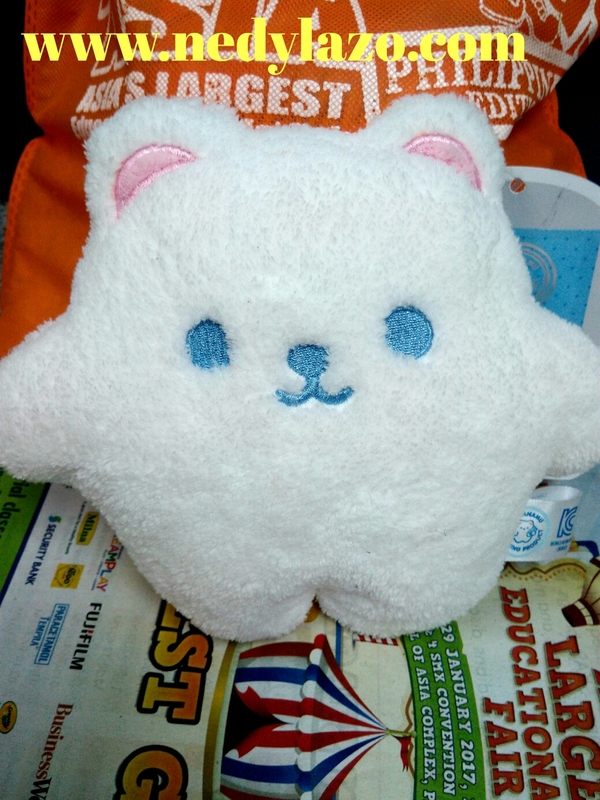 BADANAMU gave one toy per family during the event during those hours 12;00 pm 3:00 pm & 6;00 pm we able to get one yehey!!! 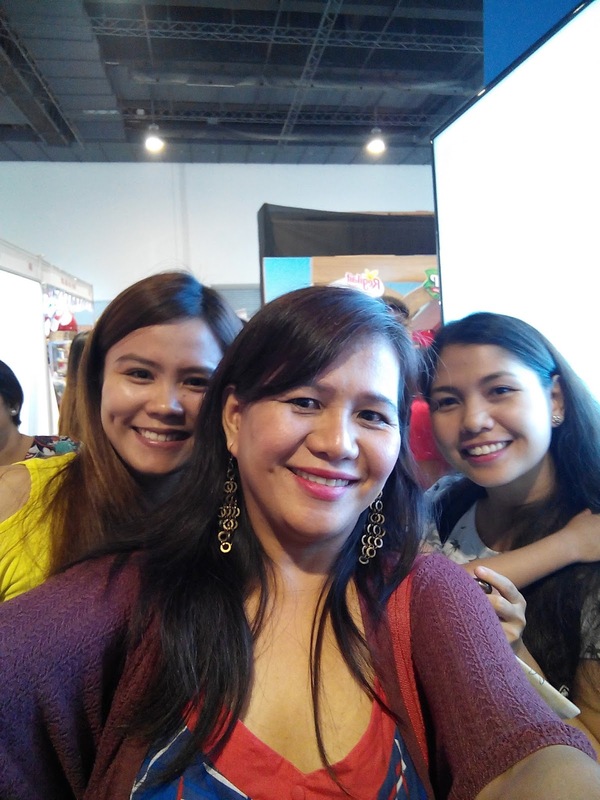 here's the picture with my co-mommies who joined the activity at Smart Kids Asia, Asia's Largest Educational Kids Fair last January 28-29, 2017 while our kids enjoy playing inside Badanamu booth. 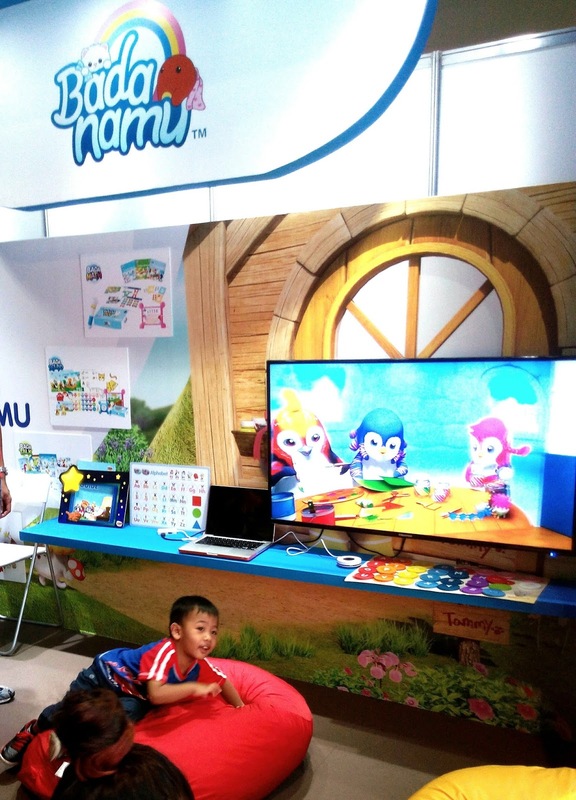 Congratulation BadanamuPH for winning the best booth during the Event.